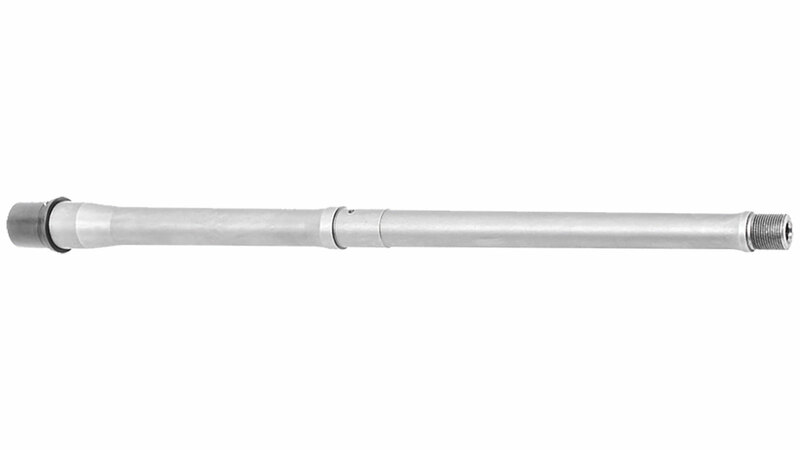 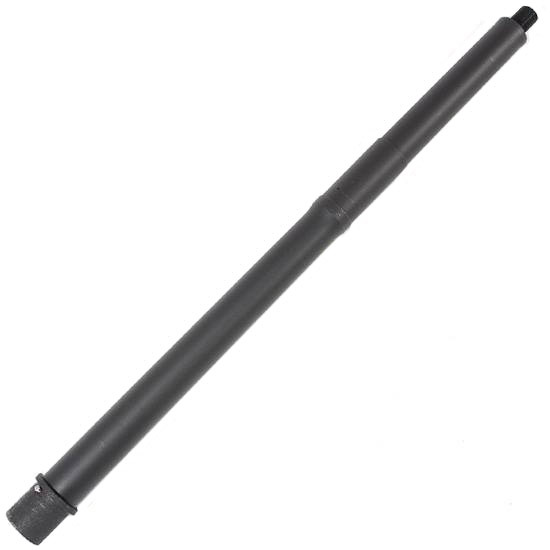 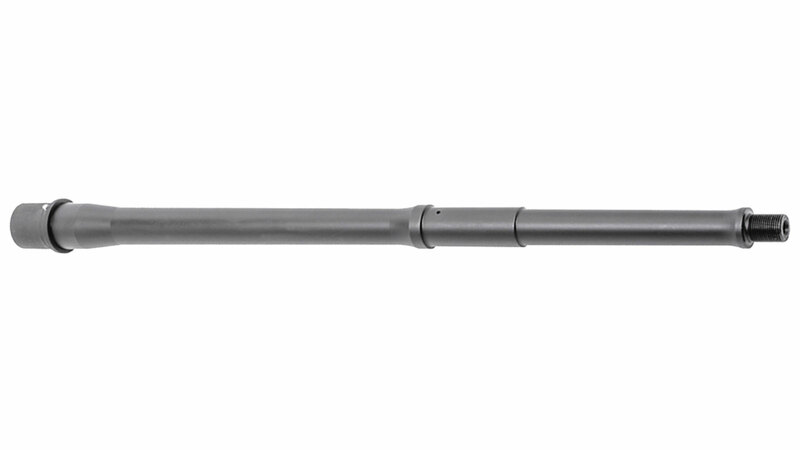 CMMG 55D590A Barrel Assembly 223 Remington|5.56 NATO 16.1 Stainless Steel in. 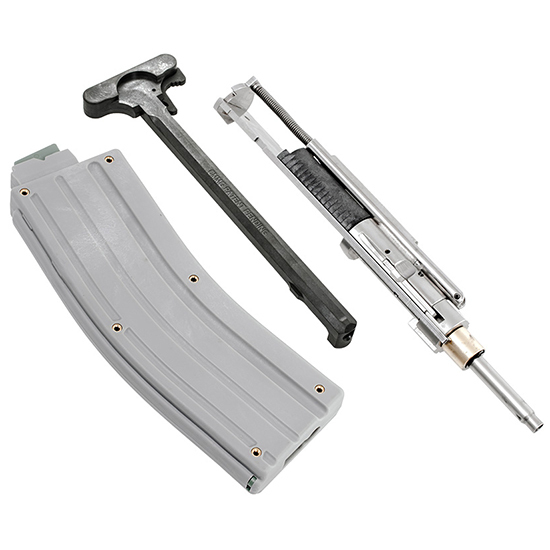 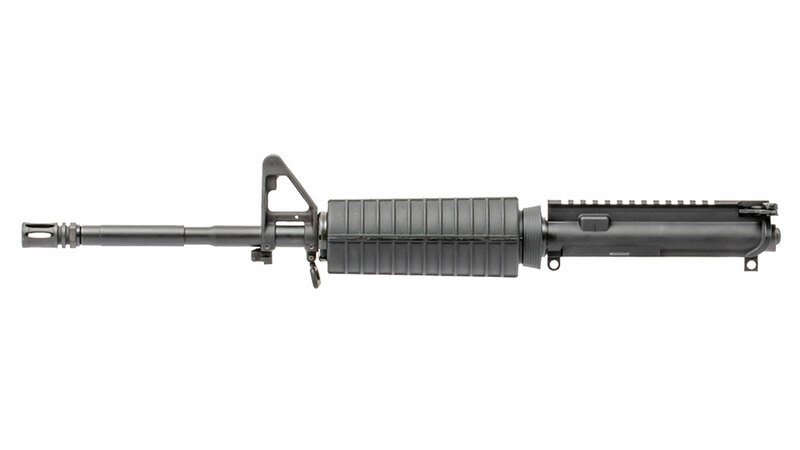 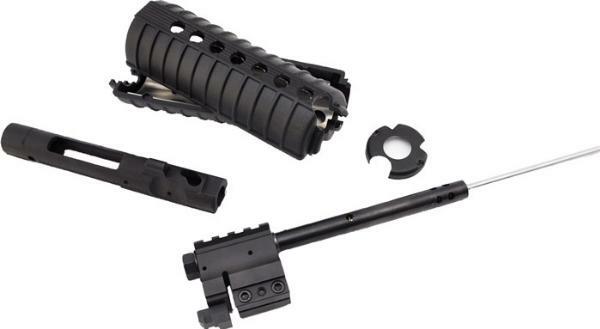 CMMG 55DA291 Hand Guard Kit AR-15 .223 6061-T6 Aluminum 14 L in. 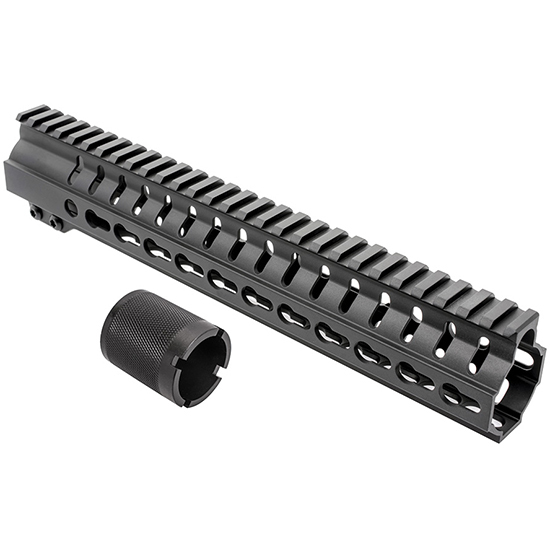 CMMG 55DA2C4 Hand Guard Kit AR-15 Mil-Spec 6061-T6 Aluminum 11 L in. 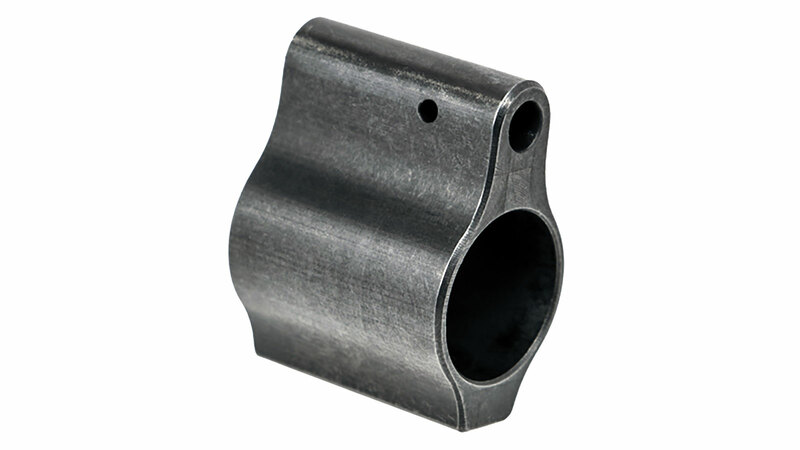 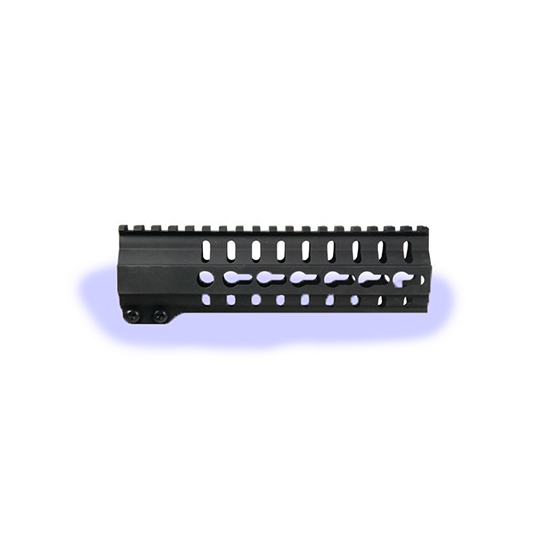 CMMG 55DA36F AR Gas Block Assembly .936 ID Low Profile in. 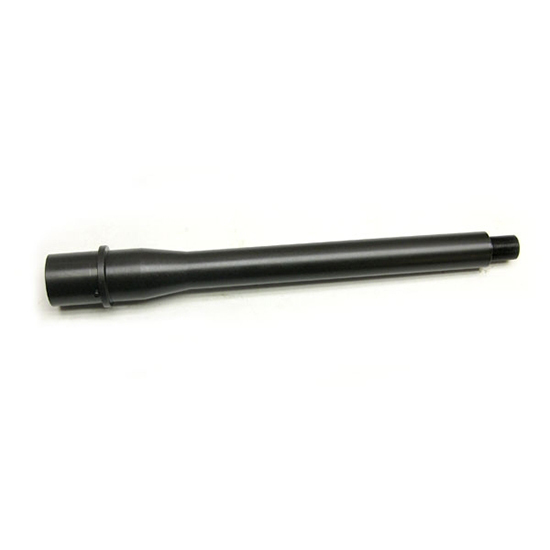 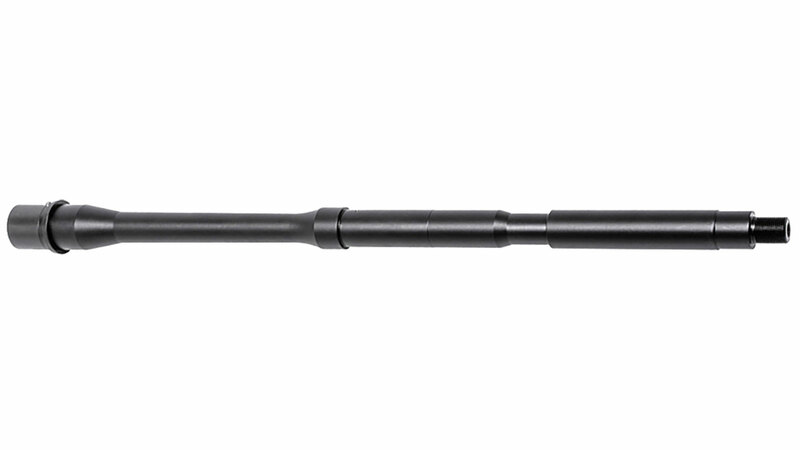 CMMG 55DC70A Barrel Assembly 223 Remington|5.56 NATO 16.1 Nitrided in. 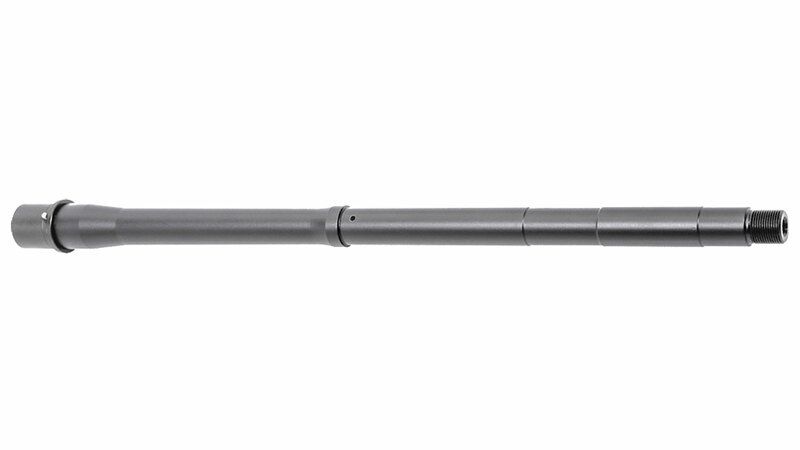 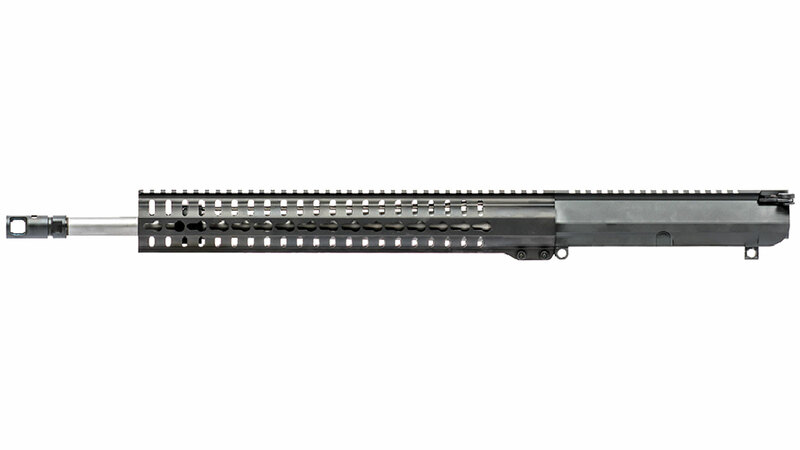 CMMG 55DE10A Barrel Assembly 223 Remington|5.56 NATO 16.1 Nitrided in. 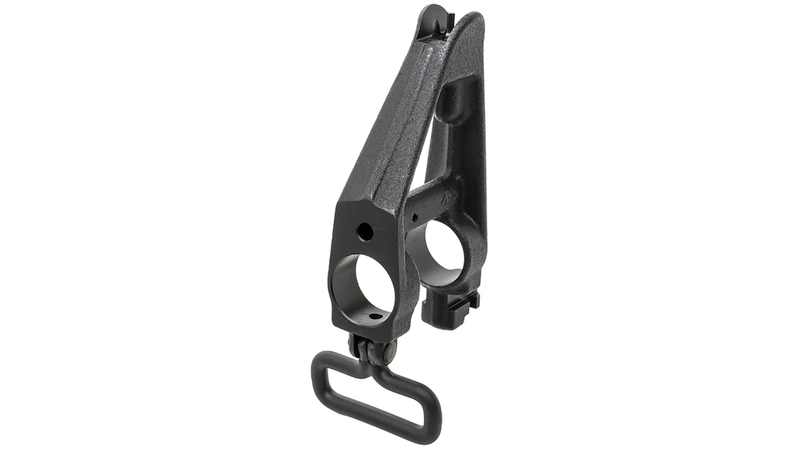 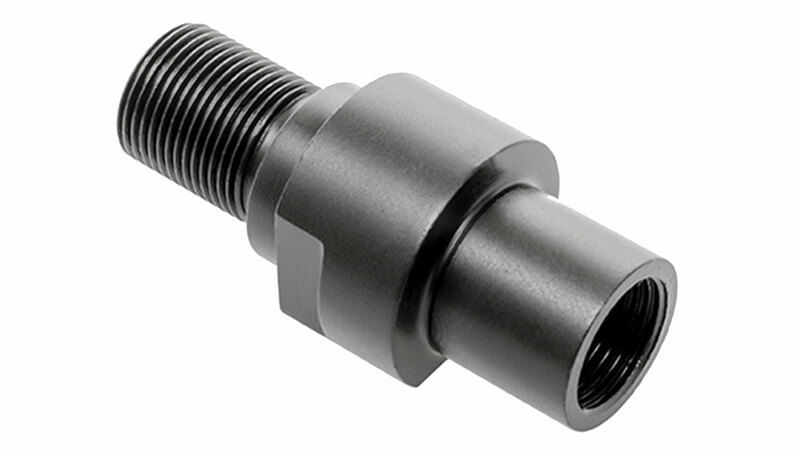 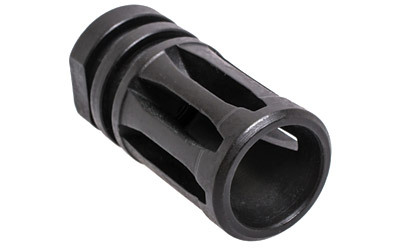 CMMG 90D3B0A Barrel Sub-Assembly 9mm 8.5 Black in. 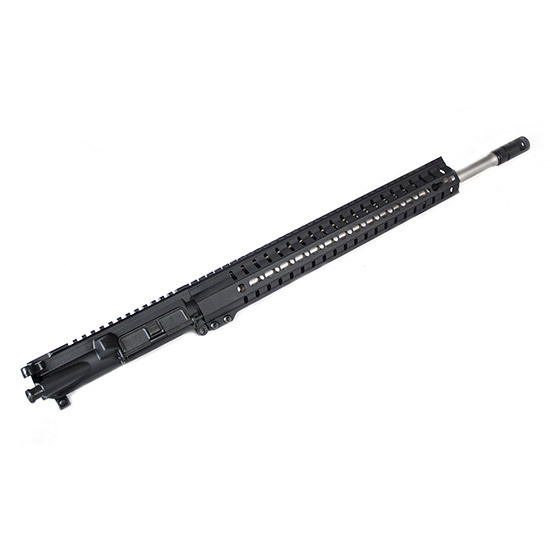 CMMG 30B129A Mk4 T 300 AAC Blackout|Whisper (7.62x35mm) 16 4140 Steel Blk in. 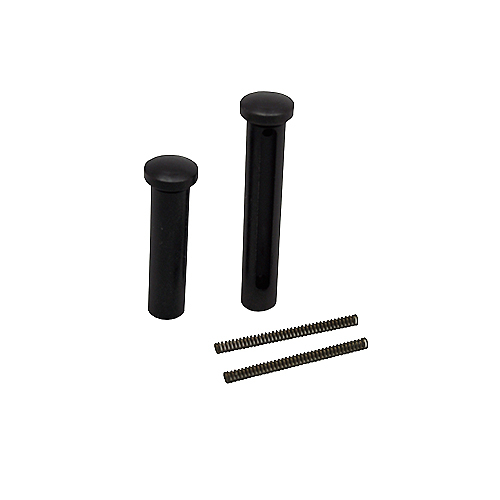 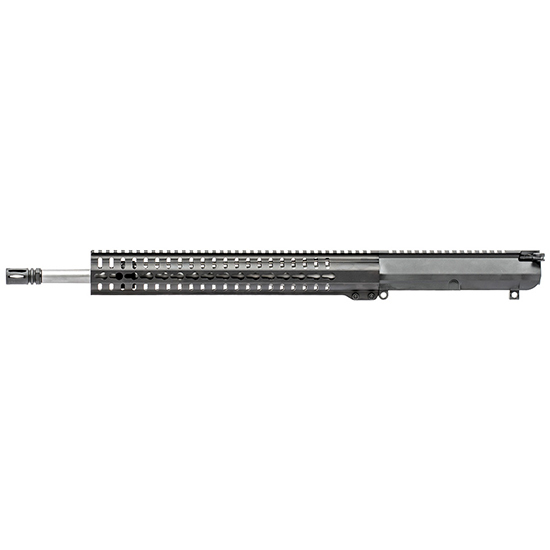 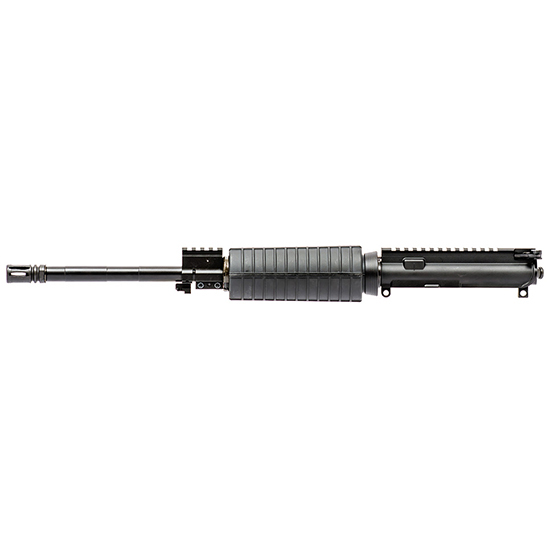 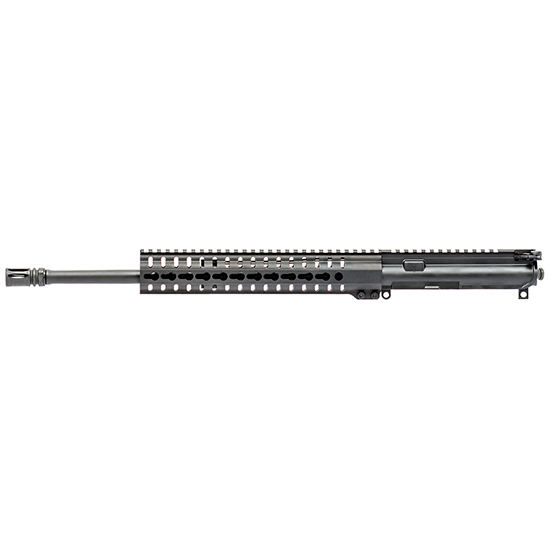 CMMG 30B8188 Upper Group 300 AAC Blackout|Whisper (7.62x35mm) 8 4140 Chrome Moly Steel Medium Taper Blk Brl Finish in. 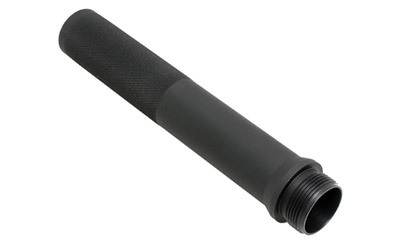 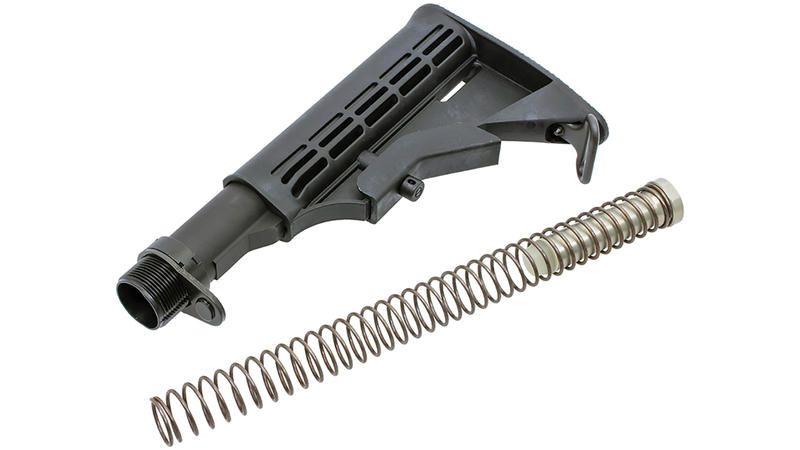 CMMG 30D120A Barrel Sub-Assembly 300 AAC Blackout|Whisper (7.62X35mm) 16.1 Nitrided in. 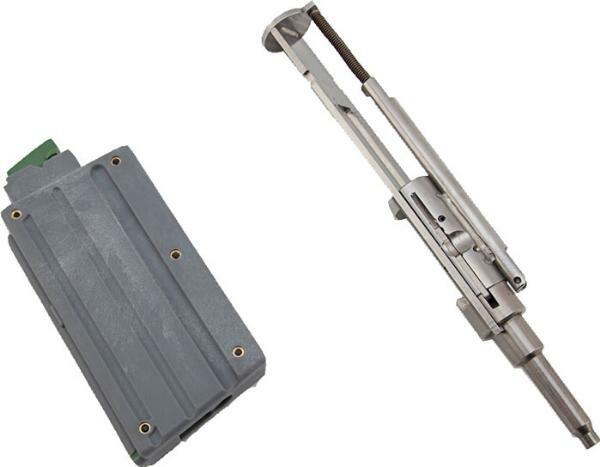 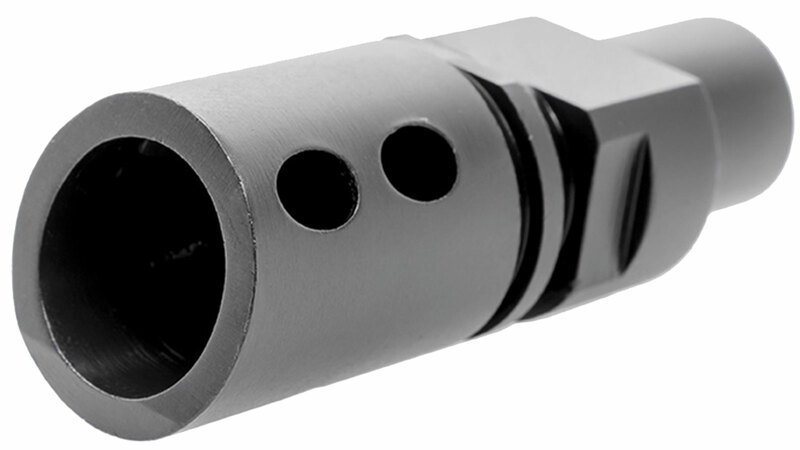 CMMG 30DC30A Barrel Sub-Assembly 300 AAC Blackout|Whisper (7.62X35mm) 16.1 Stainless Steel in. 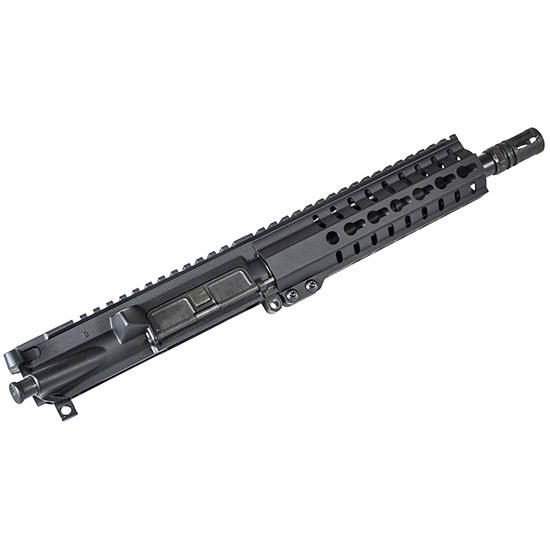 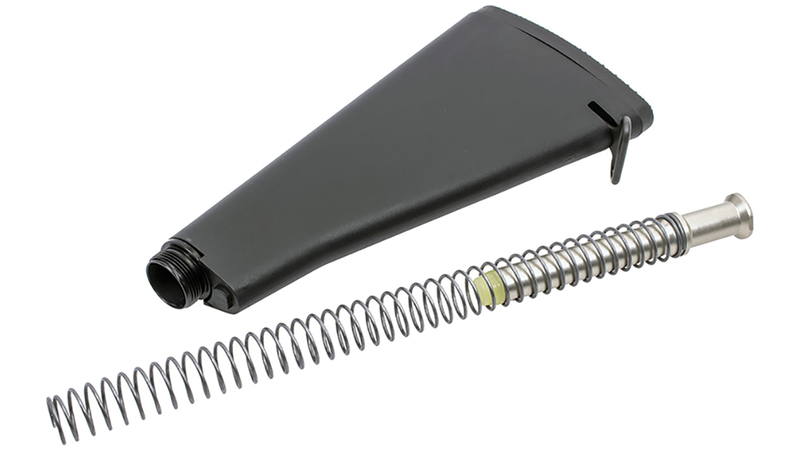 CMMG 30DF80A Barrel Sub-Assembly 300 AAC Blackout|Whisper (7.62X35mm) 16.1 Nitrided in.